This website is often modernized and developed set of information about and for those who are interested in fuchsia. The information included here come from my own experiences as well as mostly from written in a foreign language websites and internet pages about similar subject matter. I have translated the information into Polish, worked them up and published to make them know better. I devote my free time on it, presenting myself and only myself. I don't have any financial sponsors. I am not an fuchsia expert (although I know about fuchsias a lot). I treat it as a hobby. This website included also information about a society for fuchsia lovers in Poland. Fuchsia is a very popular plant in our country .The society would popularize everything which is connected with practising this hobby. Strona glówna (Home page) - this page - in Polish. 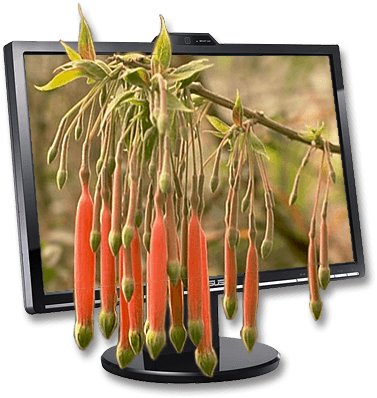 Informacje ogólne (General information) - general information about plants such as Fuchsia. Historia (History) - a history of discovery of Fuchsia from P. Plumier till the present day. Gatunki (Species) - an interesting set of photos and a description of botanical species of fuchsia. At present there are illustrated the better part of species ! I would like to have photos and descriptions of all those botanical species, subspecies and forms. Odmiany (Cultivars) - general description of a garden fuchsia cultivars and the photos of my own fuchsias. Uprawa (Cultivation) - description of fuchsia cultivation, growing, propagating, wintering etc. Szkodniki i choroby (Diseases and pests) - description of fuchsia diseases and pests. Stowarzyszenie (Society) - this part is devoted in setting up a Polish Society of Fuchsia Lovers and a description of other existing societes in other countries. 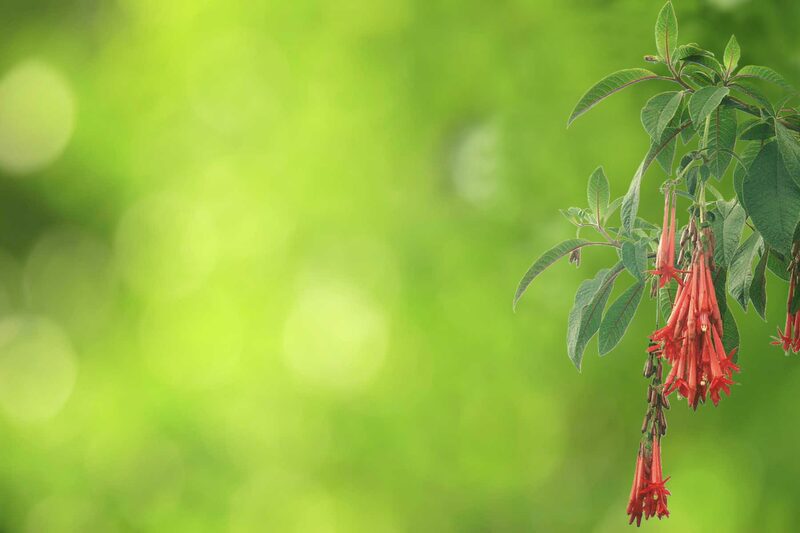 Ciekawostki (Fuchsiana) - various kinds of fuchsiana, starting from curiosities through various illustrations, among other things cooking information connected with fuchsia. 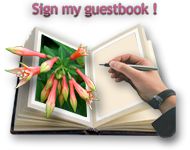 Literatura (Bibliography) - set of books and articles about fuchsias on different themes. Linki (Links) - set of links to other pages about fuchsia. The first version of this website was estimated on 28 September, 2000.